This review is a tour through the year 2016, as illustrated by one image from each of the 17 posts I published that year. 2016 was a year of continued growth, both for myself and for Doppler Photo. It was a year of unprecedented stability, as I figured out just how much I can photograph, write, and publish without burning myself out. But at the same time, it was a year of expansion and evolution, as I investigated new ways to find and connect with new audiences, as well as novel ways of telling stories to the folks who are already watching (I appreciate y'all). I set some goals and made some plans that didn't quite pan out, and I also followed some whims that were more important than I could have known. I failed to predict the future very well, but I've put in enough work that things are still moving forward, and the momentum is growing. 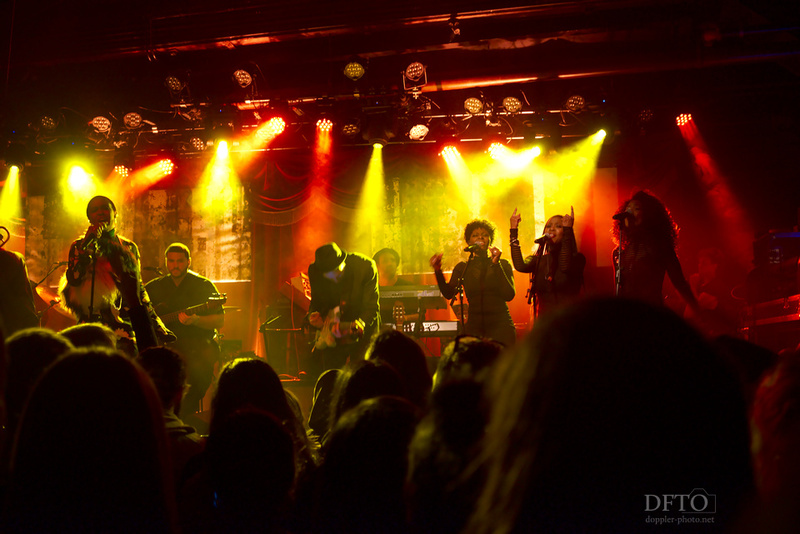 The year started off with an amazing concert that made me grateful for the friendships I've already forged, and hopeful for the ones I strive to invest in every day. It reminded me that my perspective arises, in part, from past experiences that I no longer remember, but that nonetheless influence the moments I notice and the compositions that speak to me. It reminded me to search more actively for the people who have shared those experiences, and to see if my perspective speaks to them as well. That reminder is one that I'll be carrying forth into 2017. 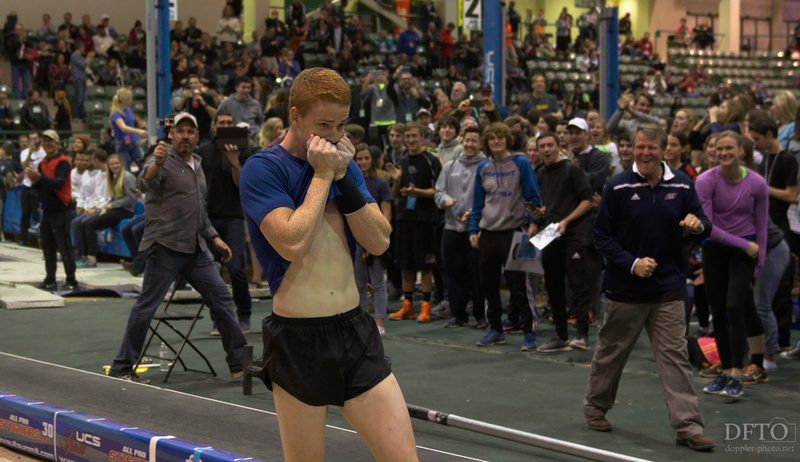 During my annual pilgrimage to the National Pole Vault Summit, I shot this photo, which I believe to be one of my best. For me, the photo speaks to the humanity of amazing athletes. It speaks to the often-unregarded depth of people who we only ever see in one dimension. Later in the year, I was reminded of that theme by Colin Kaepernick's national anthem protest, as well as Renaud Lavillenie's reaction to the booing crowd at the Olympic Games. Amazing athletes are still people. Sometimes it's so easy to forget that. 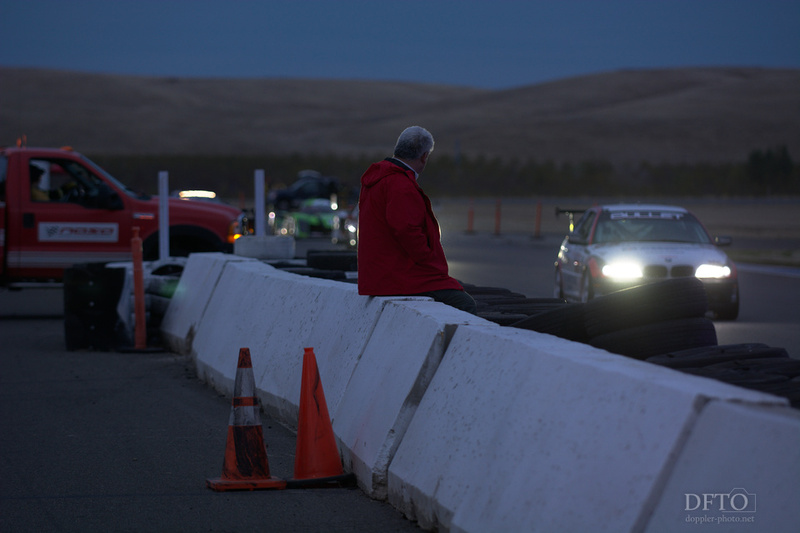 My coverage of the 2015 25 Hours of Thunderhill marked a renewed commitment to the journalism aspect of my photojournalistic background, and more specifically, a reinvigorated focus on telling people's stories in their own words. Even though I haven't yet repeated the particular kinds of interviews that I attempted during that race, the conscious choice to focus on people's own words has reverberated in how I've approached many of my projects since then. Frequently, ideas for stories will come to me as I'm out shooting. As I piece together possible stories in my head, I've started thinking more explicitly about whose story I'm telling, and how I can illustrate that story with their own words or perspective. I'm really excited about an upcoming project that takes this a step further than I've ever attempted. This year also saw me publish my first diptych in the 8-year, 400-post history of the Doppler Photo blog. The idea came to me when I saw Camden Thrasher, an amazing motorsport and aviation photographer, publish some diptychs on his photo blog a few years ago. Once the seed was sown, it was only a matter of time until I found the right opportunity. At last, while I was writing "The Crowd," I found myself struggling with whether to tell the triumphant story of a crowd celebrating a clearance, or the frustrated story of a crowd suffering a near-miss. Enter diptych, stage left. 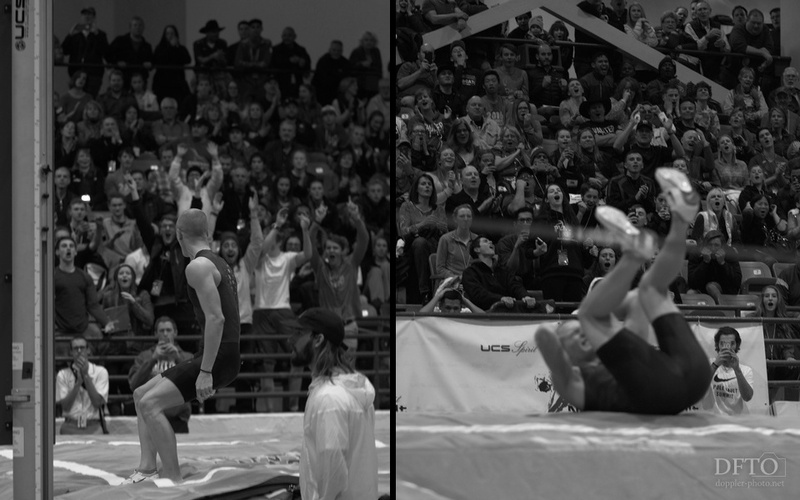 The juxtaposition of the two images allowed me to tell the more nuanced story of empathy — the crowd's emotions mirror the athlete's, because we imagine ourselves on that runway. We're walking in those shoes from afar. 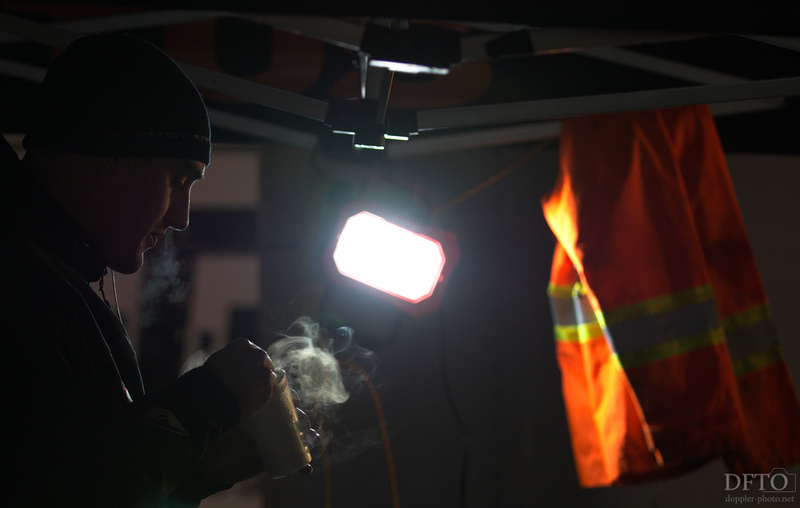 Another evolutionary step for me was to focus more on the behind-the-scenes moments and themes that accompany an endurance race. 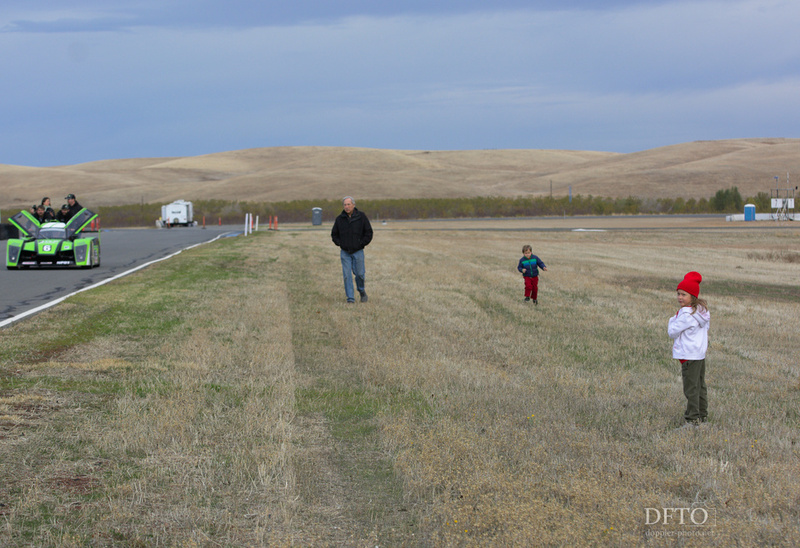 This had been my fourth year at the 25 Hours of Thunderhill, and as a race grows more familiar, it becomes easier to spot the themes that recur, and the unique moments that exemplify some of those themes. Seeing Jerry Kunzman, director and co-founder of the race's sanctioning body, sitting on a wall as race cars file past was unbelievably poetic. The symbolism of Kunzman watching from up close the race he helped conceive, still carried out by an organization that he helped conceive, is among my favorite aspects of this image. That one might just as easily imagine him on a park bench as sitting on that wall speaks to his comfort around race cars in general, as well as the consistency of his hands-on approach to race direction. The idea to use emotion words as a theme for interviews felt like a reasonable direction to explore, but it was also terrifying. The later decision to pull an underlying theme from each interview, and then to illustrate the recurrence of that theme throughout the race, is a creative stroke that makes me particularly proud. That it worked out reminded me that not only do most motorsports participants have relatively subtle emotional responses to a race, but also that those nuanced emotional responses are nonetheless shared. 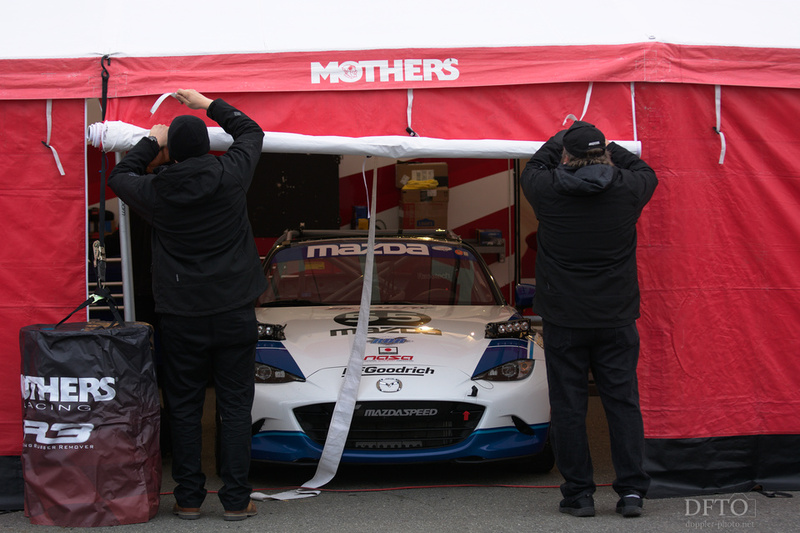 It reinforced the notion that the true nature of motorsports is human nature itself. I had been vaulting for 4 years already when I got my first camera, a small Sony point-and-shoot, for Christmas of 2002. So it just felt natural for me to take the camera to track meets and to take pictures with it. Over the years, I've shot sports with plenty of cameras that had no business shooting sports, and doing so has forced me to develop a style that embraces the motion that's inherent in those sports. Every year, I manage to refine that style a little bit more, and I have no doubt that 2016 was the best year yet. 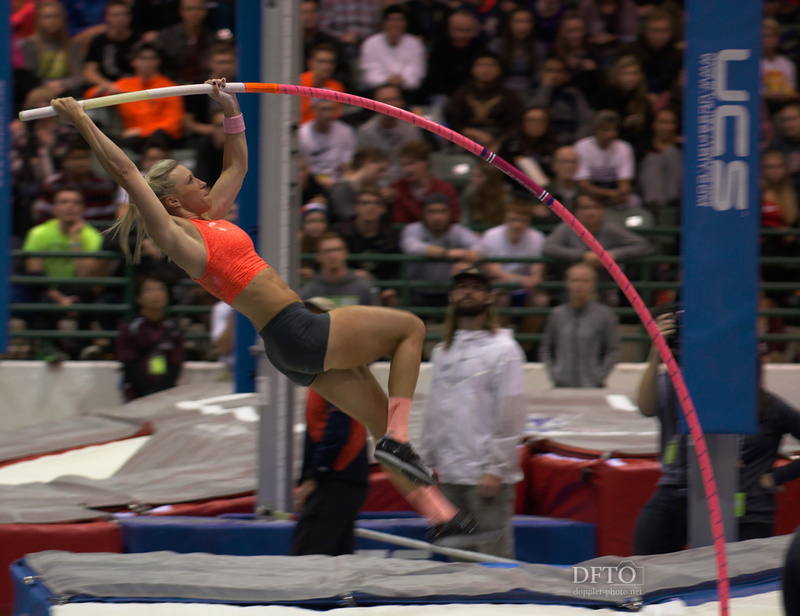 At the Pole Vault Summit, I pushed myself hard from a technical perspective, and I was able to make images that stand apart from any other pole vaulting images that I've seen. Moreover, my execution is starting to become more consistent as well. I'm getting better at recognizing vaulters' jumping styles, and figuring out which kinds of pictures I can take with those different styles. All in all, I wouldn't have been able to take this photo in 2014, and by 2016, I've been able to do so multiple times, with different vaulters. I'm extremely pleased with the technical progress that I've made, and that will remain a continued focus in 2017. Sometimes, when you set yourself a task that seems impossible, it reveals that you're more capable than you had realized. How do you convey "cold" in a picture? I was fortunate that I didn't have to figure out the answer; I just had to notice and take a picture when the opportunity presented itself. As each year of photography has passed, I find that I've gathered little tips and tricks that help me out in situations like this one. One tidbit that I've picked up is that directly back- or side-lit steam looks like steam, and steam with pretty much any other kind of lighting is nearly invisible. So once I noticed the steam from the cup of soup, most of the composition of this photo was a foregone conclusion. The only thing left was to wait for the right moment. Of course, knowledge isn't useful if you can't (or just don't) apply it. Thankfully, sometimes luck fills in where skill falls short. Another lesson I had learned is that, when you're shooting bright lights in the dark, the "ghosts" that show up will appear reflected through the center of the lens. So if you shoot with the corner of the lens rather than the center, those ghosts will be easier to crop out of the final image. Of course, I totally forgot about that in the heat of the moment. But I got lucky with the composition and the ghost was far enough off-center for me to crop tight and make the image work anyway. You can still see the fringe of the ghost at the bottom edge of the image, directly below the subject's nose, though. You live and you learn, huh?